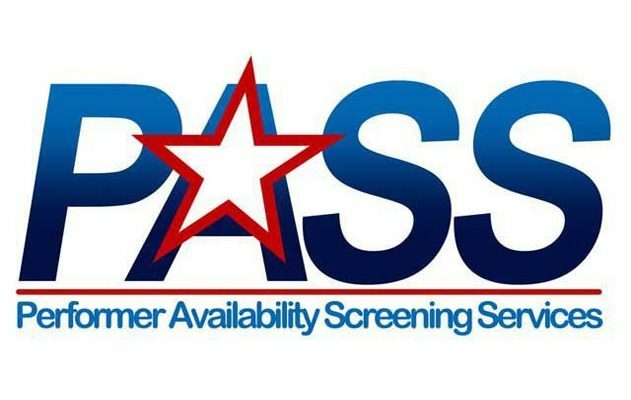 Over the weekend of April 14-15, PASS medical advisors were able to successfully reach each of the first-generation contacts who had worked with the original performer during the possible period of exposure to HIV. Those performers are in the process of retesting, and we should have full results back on Wednesday. If there are no further positive/reactive tests, and no further complications, production could potentially resume as soon as late Wednesday April 18 or early Thursday April 19.